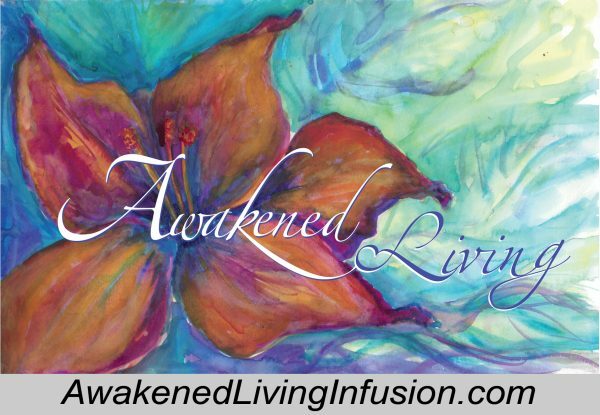 Awakened Living is an integrative health clinic, which focuses on personal healing and growth, creating individual plans that allow you to immerse yourself in healing utilizing a wide range of old, new, and cutting edge therapies. The Clinic offers over 30 services in alternative medicine. These services include, but are not limited to: Acupuncture, Intra-Personal Guided Imagery Therapy, Life and Spiritual Coaching, Far Infrared Sauna, Biomat therapy, Reiki, Cupping, and Face Reading. Programs are also offered throughout the year covering topics on consciousness, health, and personal growth. Awakened Living conducts workshops for small businesses and corporations, as well as lunch and learns. If you are searching for somewhere or someone to assist you in healing or in helping you attain the best version of yourself, Awakened Living is here for you. Whether you are looking for help with your physical health, emotional or mental healing, or spiritual growth, Awakened Living will meet you where you are and guide you through your process.